Having a birthday party, reunion or family get together? 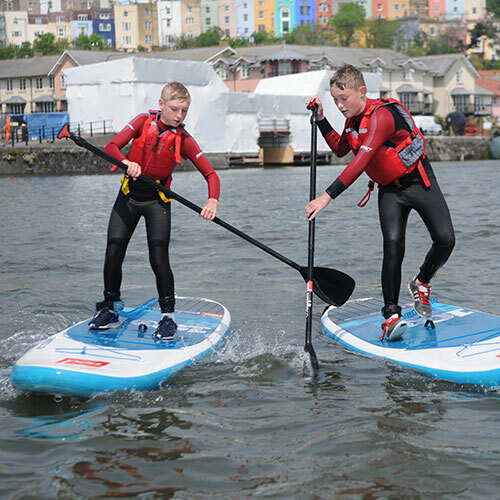 Why not take to the water, see the sights and have a go at the UK’s fastest growing watersport in the heart of the city. 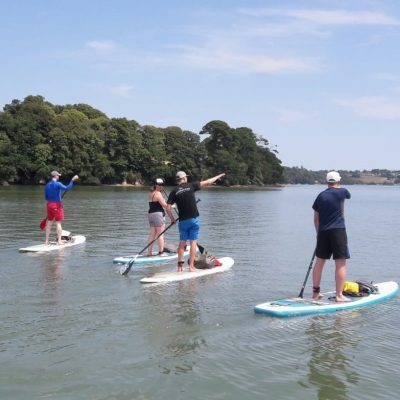 Stand up paddleboarding is an ideal activity for groups with mixed ages and abilities. 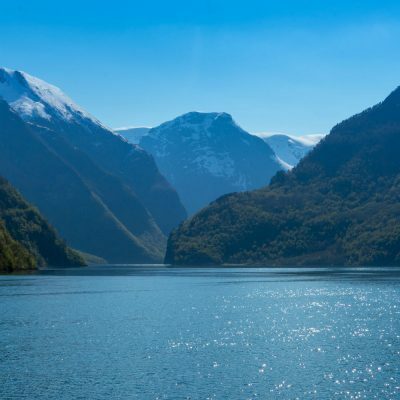 We will introduce the basics and then take you on an adventure, right in the heart of the city. 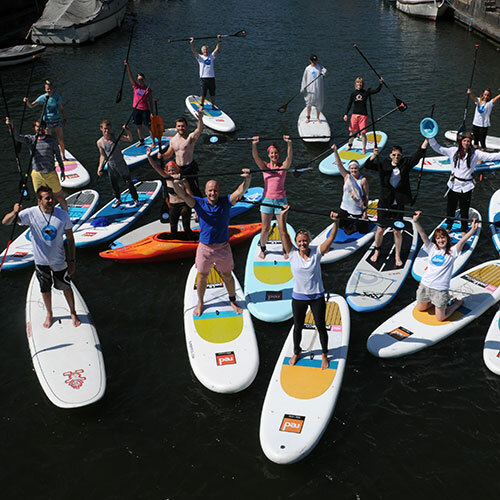 Paddleboarding offers an unique perspective on Bristol, enjoyed by seasoned locals and tourists alike. Unforgetable confidence building adventures for the whole family. Fun, safe and educational sessions at our AALS licenced school. 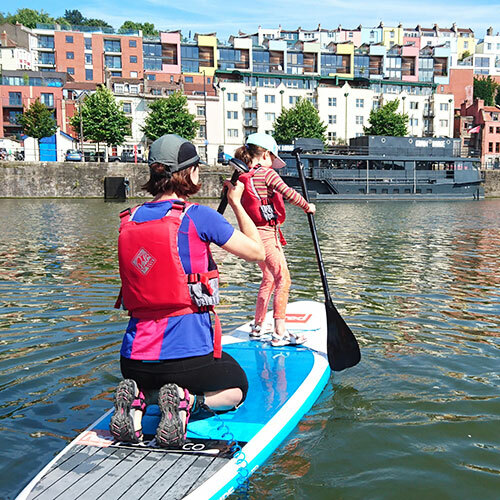 Learn the basics and put them into action on an adventure on Bristol's historic waterways. 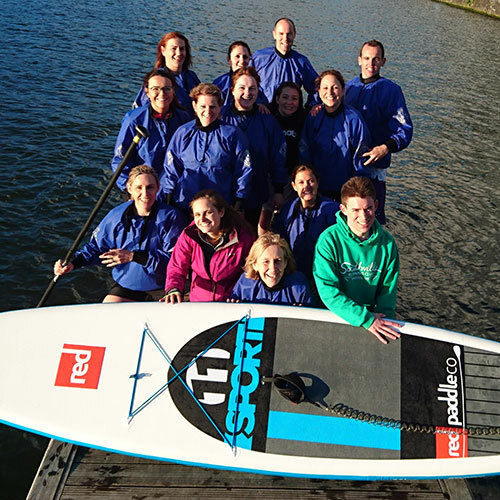 Challenge, race or relax with your colleagues in a tailor made session to suit you. 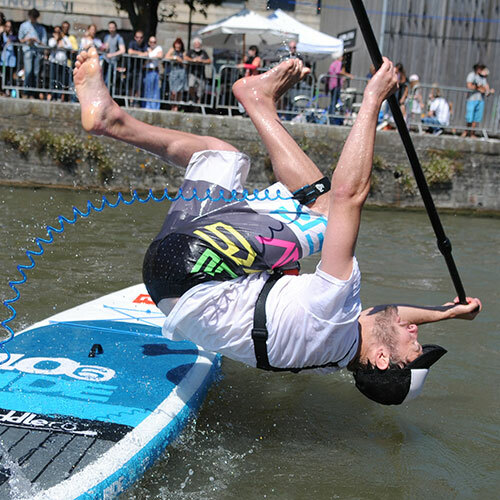 The UK's fastest growing watersport and the perfect remedy for for the night before. Brilliant birthday parties, reunions to remember and many more amazing outings. 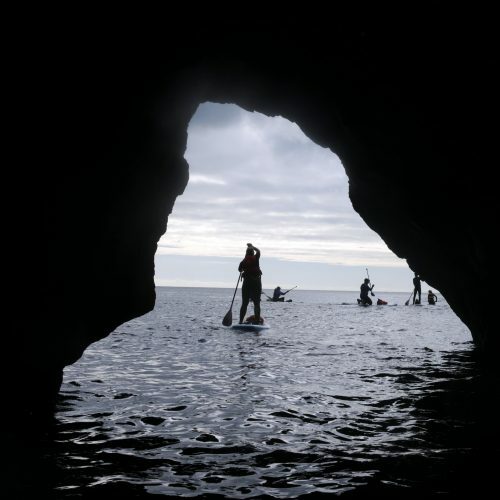 “I booked a Group Adventure with seven friends and cannot recommend it highly enough. 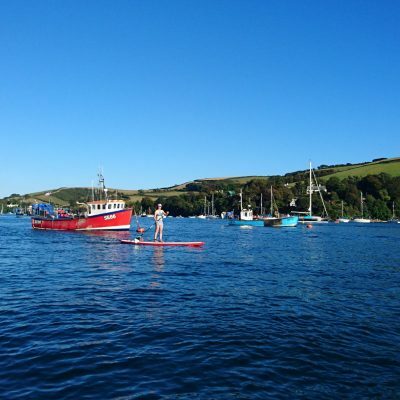 Good changing facilities, hot shower facilities afterwards, secure place to leave your bags, high quality wetsuits and equipment along with great instruction and guidance from Tim made this an excellent and fun way to see the docks and harbour.